Choosing the right window treatment for commercial applications can bring the design of your office space, showroom or store together and truly make a commercial business look professional, provide privacy or shade. With commercial window treatments the options in color, style and function are limitless. 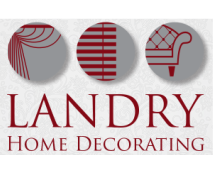 ​At Landry Home Decorating we design custom window treatments to all types of windows and compliment any type decor. Our experienced designers will guide you in choosing the fabrics and styles that are best for your business and taste. Below: Sun Screen Roller Shades installed in the "Mayor Jean A. Levesque Life Center" in Salem, MA. Visit our showroom in Peabody, MA.to stop and view available styles and fabrics. 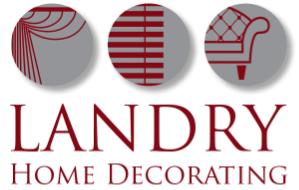 We welcome our neighbors in Danvers, Beverly, Marblehead, Newburyport, Portsmouth, Rye and all surrounding communities in MA and NH to stop in and view available styles and fabrics.